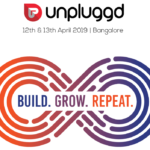 UnPluggd Networking Evening Is Almost Sold Out. Last 30 Tickets Remaining! UnPluggd 2016 Networking evening tickets are almost sold out! 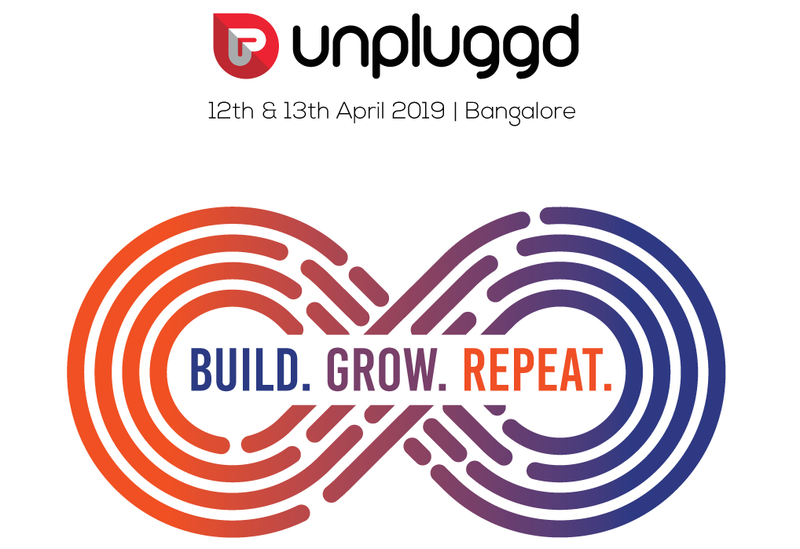 So If you are keen to be part of UnPluggd Networking evening and meet with 100+ potential co-founders, investors, business partners, and employees, then Hurry up and Book your Tickets Now! Rock On 2 Movie Review : If Rock On was an Enfield, this is..